Tap-to-wake is one of the niftier features Google's implemented on the Nexus 9, but its telephony-enabled sibling didn't get the same treatment. We know that it almost did, though, thanks to a commit to the device's source code made on September 10th. 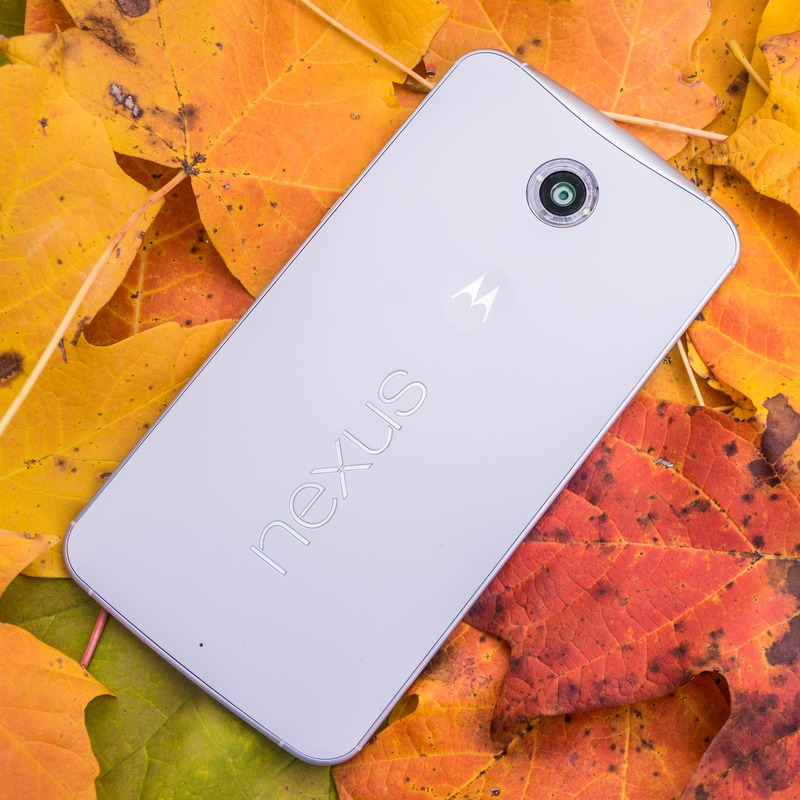 (We also pointed this out in our review of the Nexus 6). Google hasn't commented on this other than to make clear that tap-to-wake is not a feature of the Nexus 6. They also haven't asterisked that with any kind of conditional language like "currently" or "at this time," so it seems probable that it isn't coming back, either. Why was it removed in the first place? Again, we don't know - but it's an issue ripe for speculation. If you ask me, it's exceedingly likely ambient display was deemed to have made tap-to-wake functionally redundant, because it kind of does. Why not have both options, though? Google's obsession with removing feature and UI clutter comes to mind. Either way, now we know: it was there, it just isn't anymore.